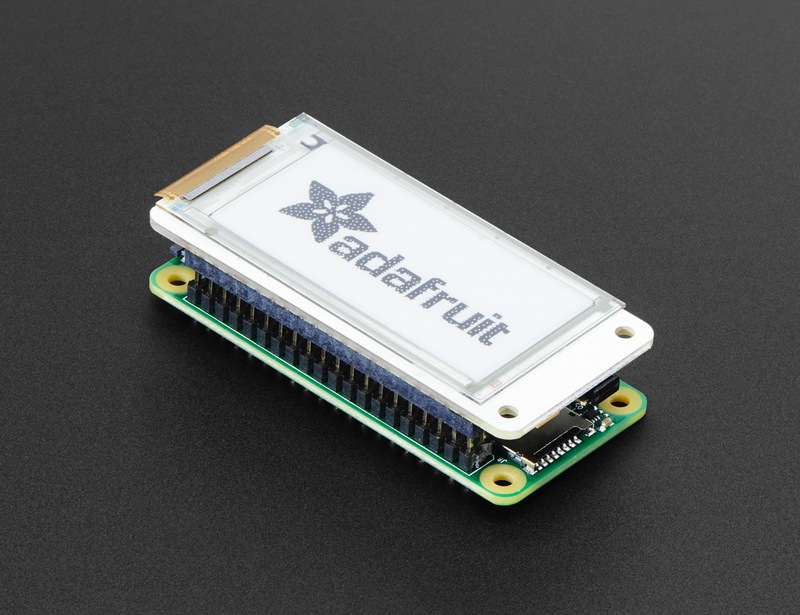 NEW PRODUCT – Pi Supply PaPiRus Zero ePaper/eInk pHAT v1.2 « Adafruit Industries – Makers, hackers, artists, designers and engineers! 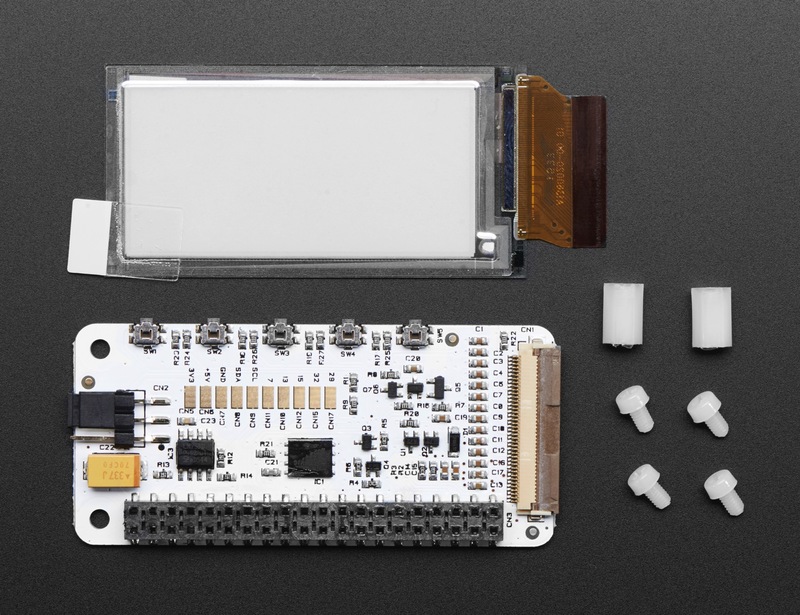 PaPiRus Zero is an ePaper / eInk screen pHAT designed for the Raspberry Pi Zero. It’s one of the first true low power displays for the Pi Zero mini computer. ePaper / eInk is a display technology that mimics the appearance of ink on normal paper. Unlike conventional displays, ePaper reflects light – just like ordinary paper – and is capable of holding text and images indefinitely, even without electricity. Because of this, ePaper displays and single board computers or microcontrollers are a match made in heaven as together they use a very small amount of power whilst still bringing a display to your project. 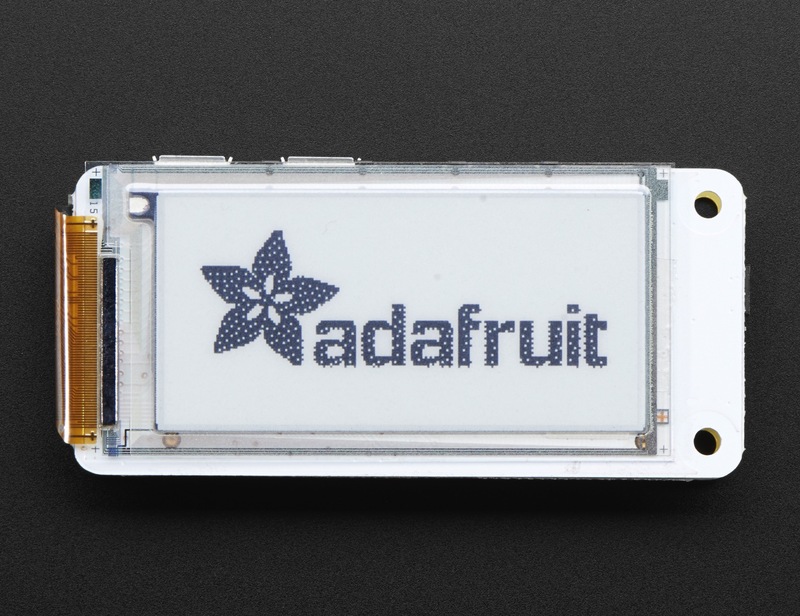 The ePaper display that comes with this PaPiRus Zero is a 2″ diagonal and 128 x 96 resolution ePaper display. One fantastic aspect of the ePaper display is the fact they don’t need any power to keep the image on the screen. Just like a Kindle, you can read whatever is on your screen in daylight without any reflection. More information including wiring diagrams, datasheets & and links to example code are available at rePaper. 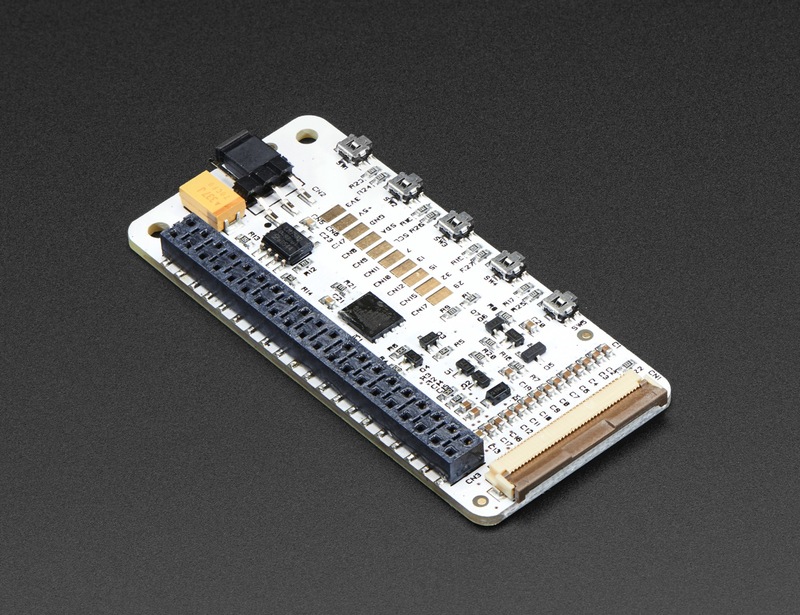 Works with any 40-pin Raspberry Pi variant. PLEASE NOTE!! 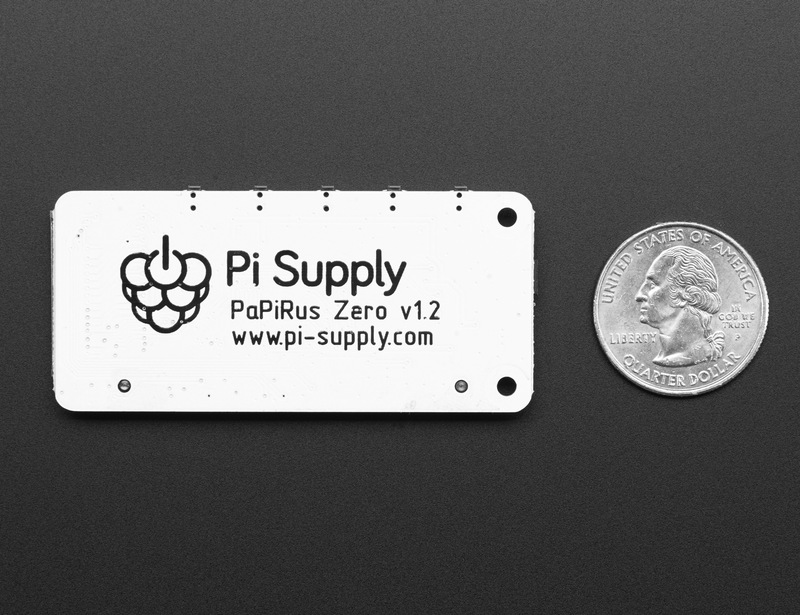 The PaPiRus Zero doesn’t come with a stacking header for use with the Pi Zero! If you still need one though, you can pick one up here.